SAMIRA BAWUMIA PREGNANT WITH HER 5TH CHILD? 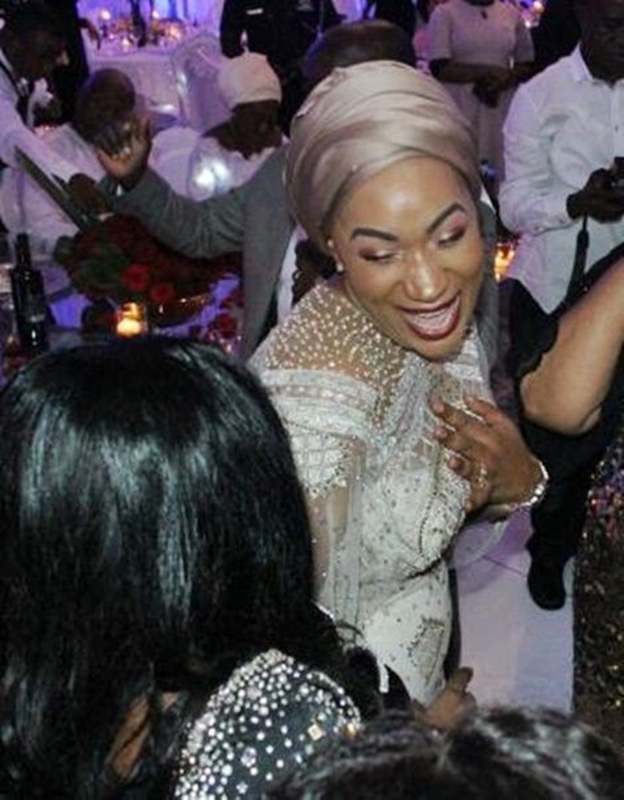 Second Lady of Ghana- Samira Bawumia has been spotted with a baby bump. The second family is expecting a baby as pictures of Samira Bawumia, wife of the Vice President, suggests she is pregnant. 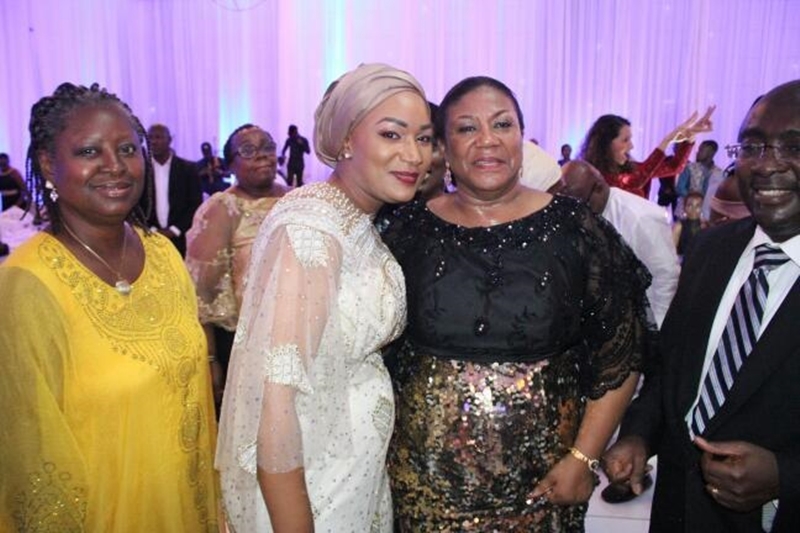 Mrs. Bawumia was spotted with a baby bump at President Akufo-Addo and wife’s 20th wedding anniversary party which brought together family and friends of the first couple. Even though there hasn’t been an official confirmation, close source at the office of the First Lady have confirmed that indeed the second family is expecting their 5th child. Samira and Dr. Bawumia have been married for over a decade and have 4 children; 3 boys and a girl. Their lovely daughter, Nadia, who is the eldest was born in 2004.